We create digital marketing strategies and design websites that engage audiences. I need help but I’m not sure where to start. The Internet has so much to offer and changes at such a fast pace that it can be hard to know where to start your digital marketing strategy. Let our experience be your guide. Let’s set up a time to talk and work together to develop a strategic approach to digital marketing success. I need a website that makes our clients say WOW. When your website is more frustrating than helpful—because it is so outdated it’s an embarrassment or because the design doesn’t drive qualified leads—it’s time to consider a redesign. Work with us and we’ll create a custom design with functionality that addresses the unique needs of your clients. I need to increase site visitors, contacts and leads. You know your website can be a powerful marketing tool but you aren’t seeing strong results. You need an experienced partner to help you finetune it, leverage your content with inbound marketing campaigns, and help move your prospects through the buying cycle. From blueprint to execution, we can help you take the next step. From designing your website to executing sophisticated inbound marketing campaigns, we create solutions with a purpose. 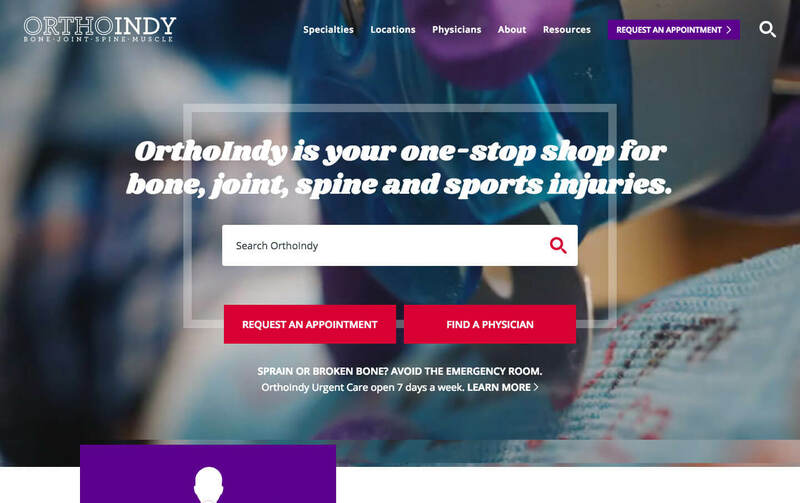 OrthoIndy sought out TBH Creative for help with website design and improved user experience. Together we developed a bold plan to create a patient-centered website to help users find resources, schedule appointments, and research treatments and physicians. The old website was outdated and difficult to manage. The marketing team at Greg Dawson and Associates needed a new website. "Before our site had a one-size fits all approach without a lot of detail. Now the site clearly addresses each of our target audience groups. We’re really happy with this more focused approach." "In TBH we have found a true marketing partner - not an order taker - and that keeps my internal team always thinking. I appreciate their perspective just as much as the quality of their work." "The team at TBH is knowledgeable, detail-oriented, & very creative. 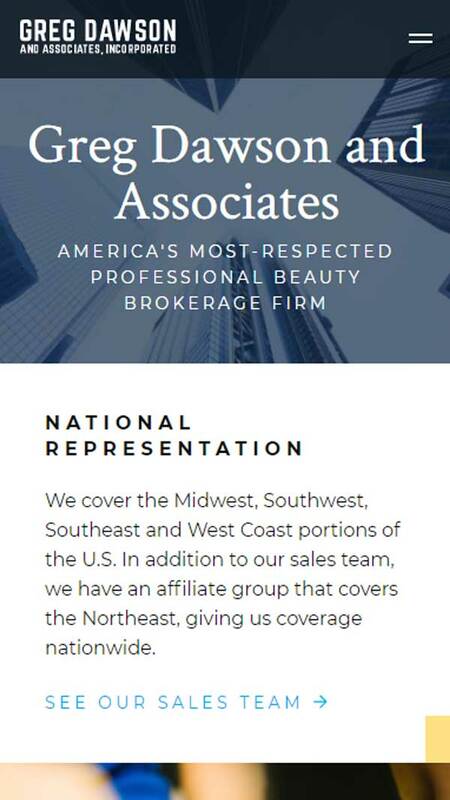 I trust their work and opinions on any website endeavor that we pursue." "They took the time to learn our goals and develop a strategy that resulted in a beautiful website that is a powerful marketing tool. I’ve worked with a lot of web vendors and no one compares to TBH." 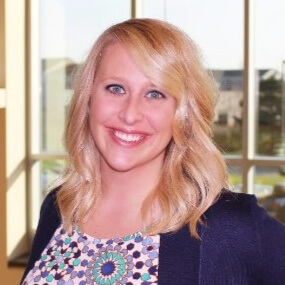 "Initially hired to do Web Page design and development, TBH goes above & beyond with providing solutions that help my company increase business." "TBH has helped me create the brand I always envisioned for my company. They were the perfect mix of intellectual and artistic. I would recommend them highly!" What's your marketing strategy for 2019? We can help. Schedule a complimentary planning session.